Sieves and screens are widely used in the pharmaceutical manufacturing as well as in the quality control to determine the particle size of the raw materials. 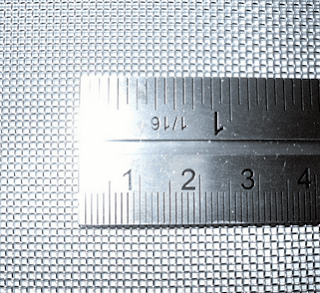 Mesh is the most common measurement unit used for the sieves and screens. Generally, 40 to 400 mesh sieves are used in pharmaceutical manufacturing during shifting and milling of raw material. Mesh is the number of openings in one linear inch of any sieve or screen. A 10 mesh sieve will have 10 openings and a 400 mesh sieve will have 400 openings in one linear inch. The fineness of any sieve or screen depends upon the width of the wire used. The wire used in 10 mesh sieve will be thicker than the wire used in 60 mesh sieve. A thick wire can't make a fine sieve and a thin wire can't make a thick sieve. Fine sieves above 400 mesh, the particle size is described in microns. For a material having fine particles, a fine sieve having a very small opening is used. The fineness of any sieve or screen increases when its mesh size increases and its pore size decreases. 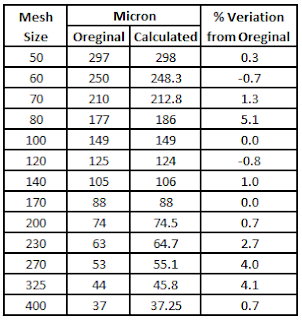 Following is the conversion table for the mesh to micron and inch. There is no official formula to convert the mesh to micron and vice-versa. I have tried to develop a conversion formula that gives approximately correct conversion from mesh to micron and vice versa. 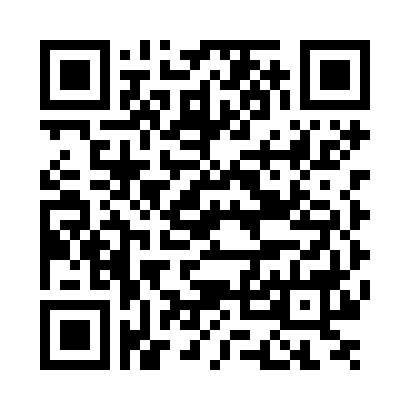 It has some error but it is still useful to get an approximate value while convert between 50 to 400 mesh. This variation is shown in the table. Mesh and inches conversion can be done using the following formula. It is a very simple method to determine the mesh size of any sieve or screen. Carefully mark the sieve for 1 inch using a permanent marker and scale. Measurement should be started from the center of the wire to make it more accurate. Count the number the holes in this area. The number of holes in one linear inch is known as the mesh. 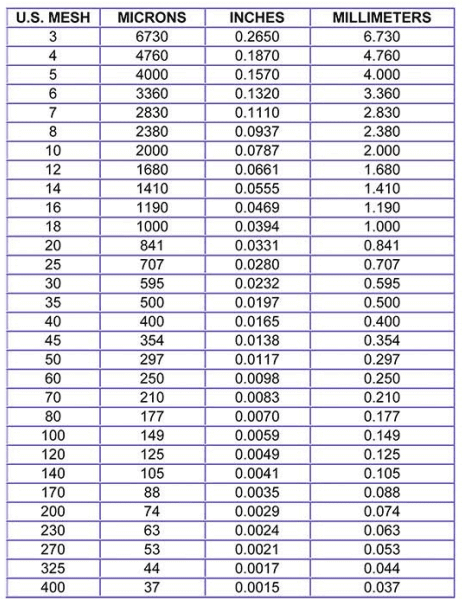 For example: if 60 holes are found in an inch then the sieve will be of 60 mesh. These holes can be counted using the marker pen. Why use 14900 as the approx in formula?